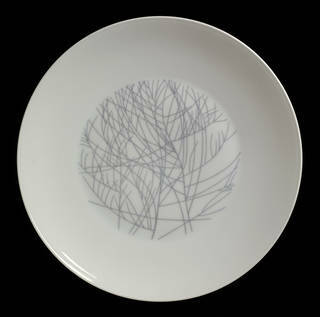 I went into industrial design because I wanted people to have good things at a reasonable price. 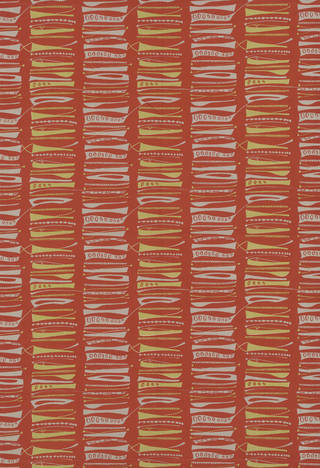 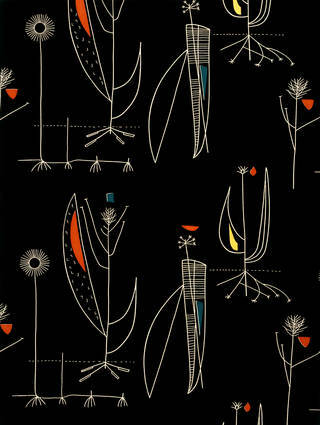 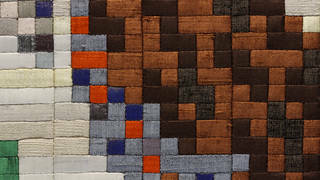 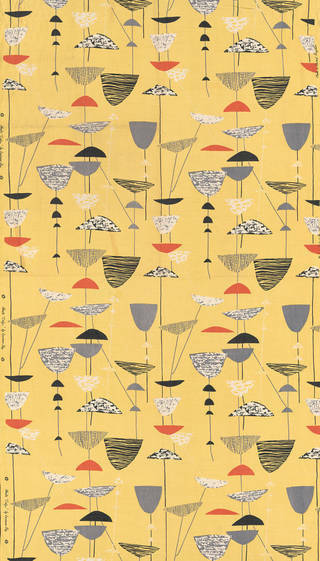 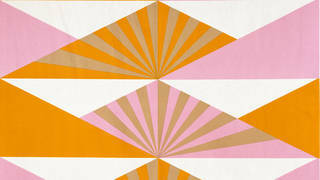 Textile designer Lucienne Day (1917 – 2010) graduated from the Royal College of Art in 1940, but her career breakthrough came with the launch of her pioneering contemporary textile 'Calyx', designed for the Festival of Britain in 1951, which embodied the energy and optimism of the postwar period. 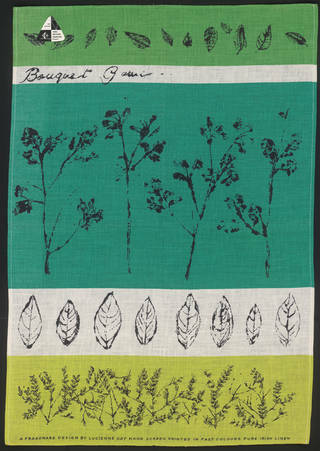 In the following two decades she produced more than 70 highly original textile designs for Heal Fabrics, as well as responding to commissions from numerous other companies in Britain and abroad. 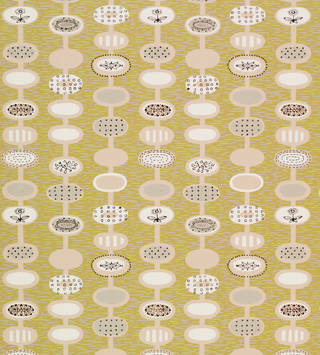 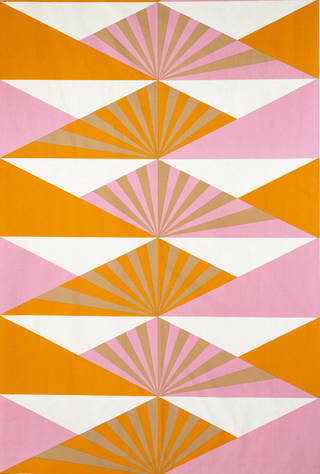 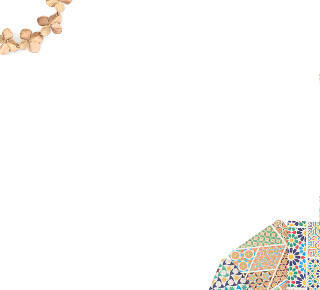 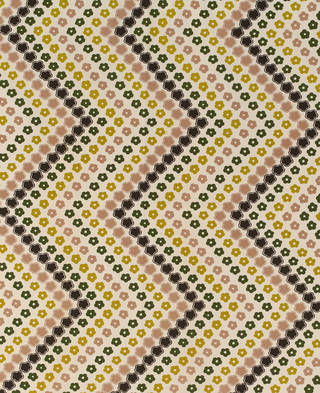 The V&A's Lucienne Day collection includes dress fabrics, furnishing fabrics, tea towels, wallpapers and carpets, as well as examples of the one-off 'silk mosaics' she designed during her second phase of creativity from the late 1970s onwards.